“Hate this cover. Looks like a catalogue,” remarked caioherrero. “Cass Bird is such a boring photographer,” added mikel. 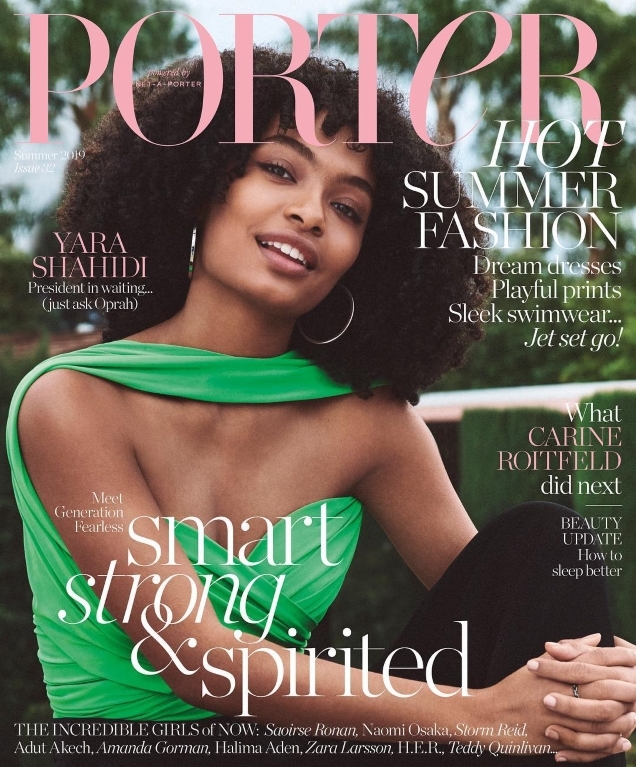 “As if any Porter readers know or care about Yara,” 8eight chimed in, suggesting Shahidi wasn’t the right fit for the magazine. Also not exactly loving the outcome was KINGofVERSAILLES. “I prefer the subscribers cover by default because there’s less text, but wish her hair wasn’t covering her eye. Ends up looking a bit i-D Magazine wannabe,” he said. Think the Porter team missed an opportunity with this one? 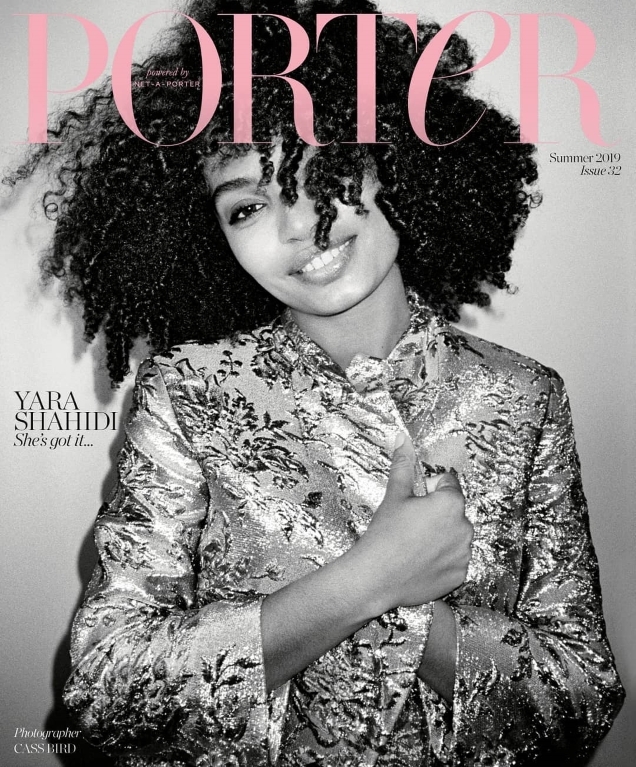 Check out Yara’s cover feature and join the conversation here.